John Daniels aka sensational R n B singer and songwriter. 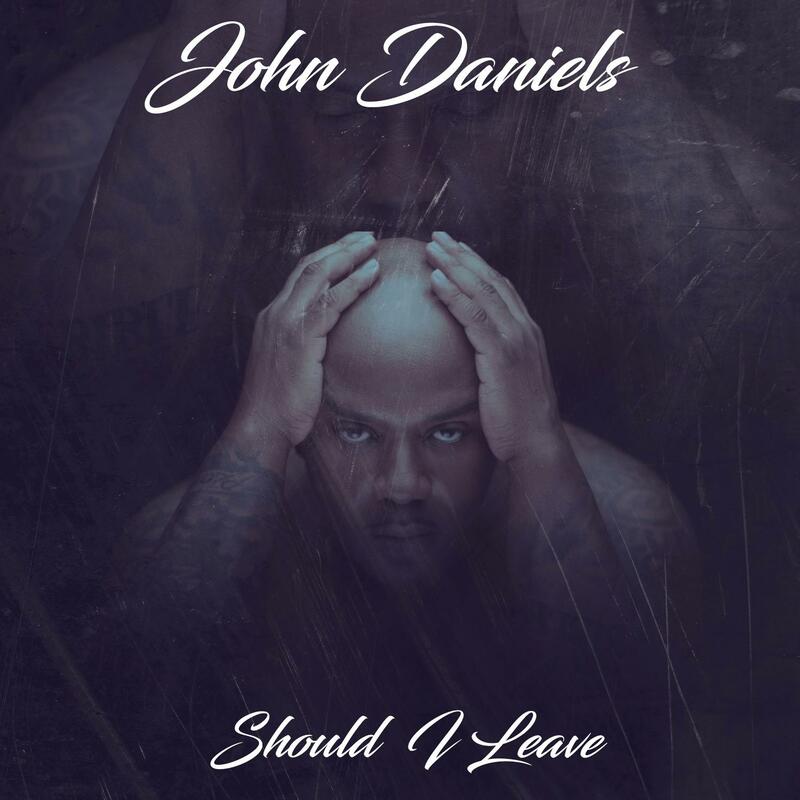 He recorded his first single in San Antonio in Texas in the 2013, his career and passion has been raised since then, in February 2019 he decided to drop a single titled “should I leave “ To see what the reaction of his listeners and fans would be. 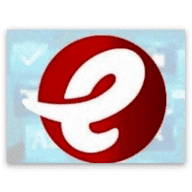 But since the release of his song “should I leave” the song has recieved a lot of positive feedback all over the world and has also been accepted on iTunes and other top music apps/sites. 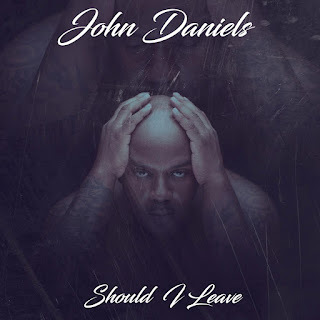 John Daniels is considering to leave his job and focus on his career but until then John Daniels a soldier serving in the us Army and has promised to keep dishing out good music for his listeners and fans all over the world and he is also open for collaborations.